Here at The Secret Garden Florist we create bespoke wedding flowers for your special day. Our team have the understanding and know-how to create the mood, theme or sentiment for your day. 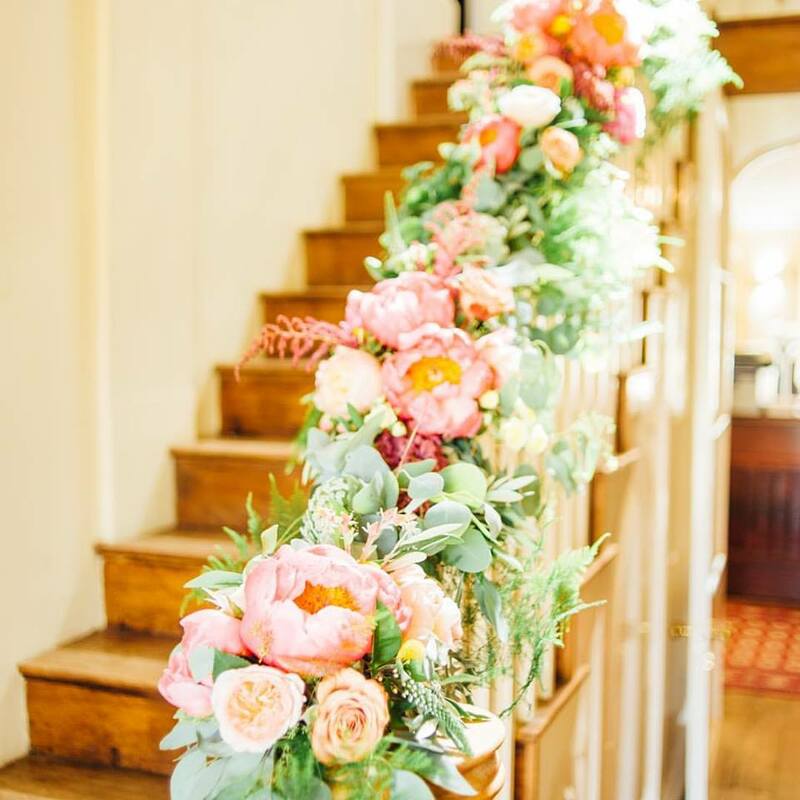 From the very conception, to liaising with your venue right up to the final installation, we will work with you to create floral displays for the day you’ve always dreamed about. Some brides have lots of ideas and need us to help them be realised, others just know what colours they want and would like some creative direction. We can be by your side, answering your questions and providing ideas to help your wedding day be what you dreamed of. Do browse through some of our example works below or on our Facebook or Instagram pages and if you would like to arrange a free consultation with us to discuss your requirements then please, email secretgardencardiff@hotmail.co.uk or make an appointment to visit us by calling 02920 344419.